Haunted bridges and Chunky Monkey – Live MoHo! 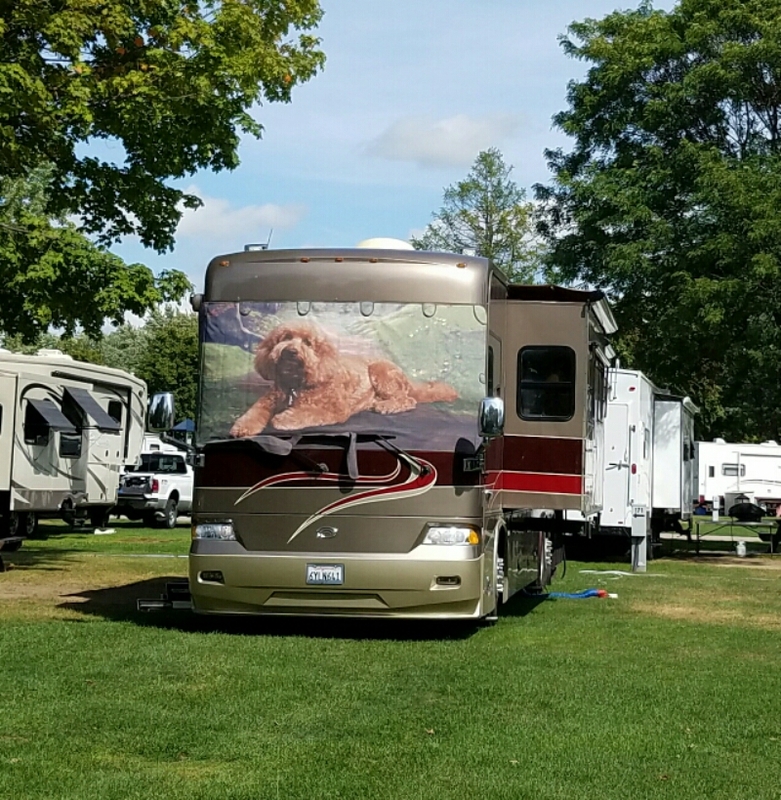 We saw this in the campground today, and that was our cue to flee the area. Those people are either the nicest humans in the world, or serial killers. We didn’t want to find out which. And from California too. 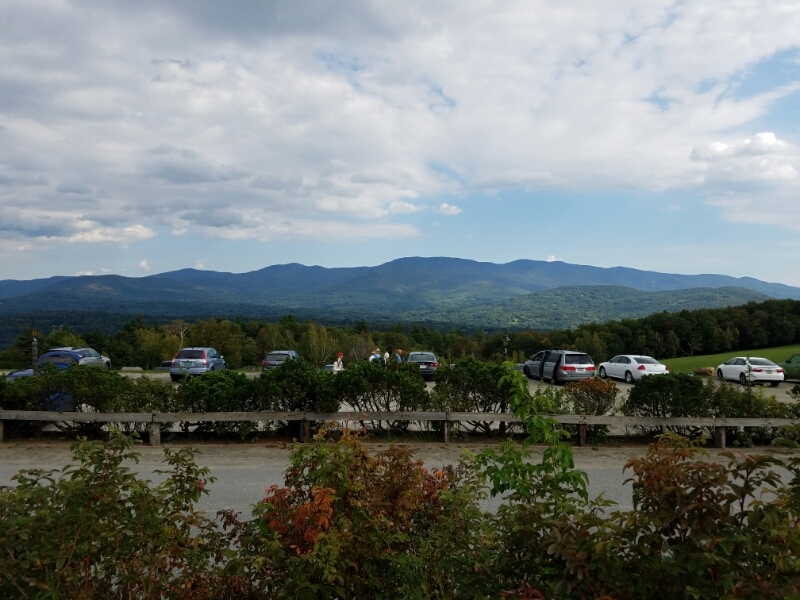 So to get away, we decided to take a drive to Stowe Vermont. 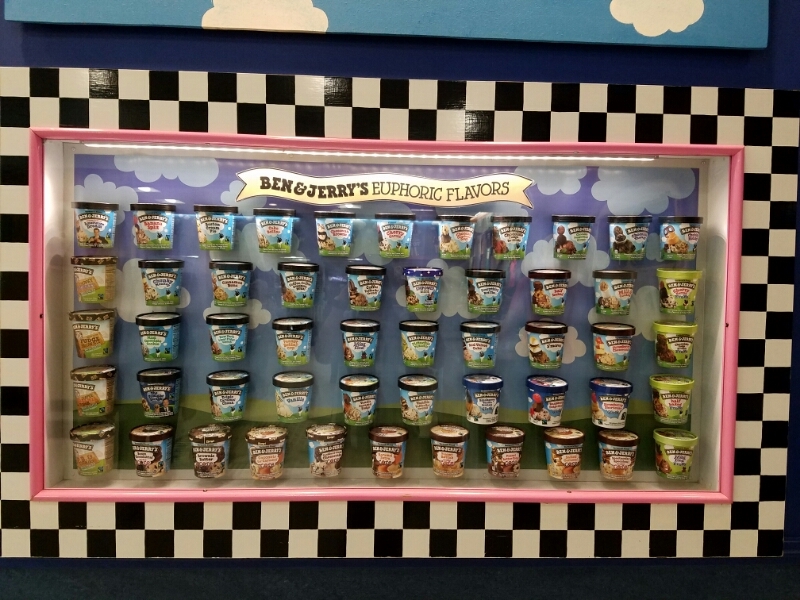 Along the way is the home of Ben and Jerry’s, otherwise known as the Mecca of ice cream! Ben Cohen and Jerry Greenfield completed a correspondence course in ice cream making from Pennsylvania State University’s Creamery in 1977. 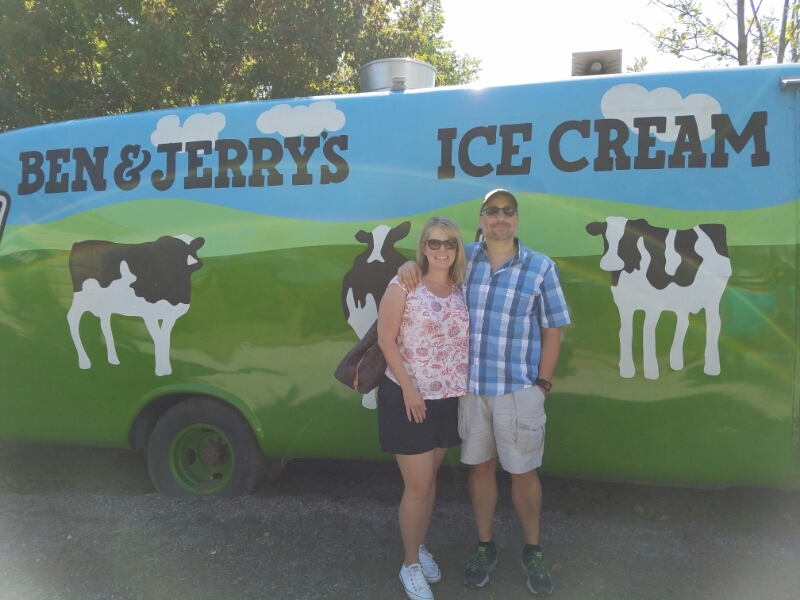 After “graduating” the course with a C, and using $12,000 in startup money they bought an old gas station in 1978 in Burlington and set about making ice cream. In what amounts to the best example of “when life gives you lemons, make lemonade” Cohen turned his disability – a nearly complete lack of smell and taste – into the primary reason Ben and Jerry’s was successful. One would think a complete lack of smell and taste would be a nearly impossible hurdle to overcome in the food industry. But because Ben couldn’t smell or taste the ice cream, he had to rely instead on texture. He did this by using particularly large chunks of ingredients making Ben and Jerry’s ice cream very different from all other ice creams at the time. History was made. The headquarters are still in South Burlington, but the main ice cream factory is near Stowe in a town called Waterbury. They make almost 500,000 pints a day at the Waterbury factory using cream from Vermont cows and all sorts of great ingredients. Sadly, out of fears of corporate espionage from the likes of Hagen-Daas and Dryer’s, no photographs are allowed inside the factory. They were making Chunky Monkey the day we toured, but they make a large number of flavors including Cherry Garcia and Tubby Hubby. Tubby Hubby is only served at “scoop shops” and not sold in stores. They also make seasonal favors like “Schweddy Balls” which are limited production runs. I did not know that Ben and Jerry’s were purchased by Unilever in 2000. As part of the deal, Ben and Jerry’s retains its own Board of Directors and remains free to pursue its quirky approach to ice cream and social justice without interference from the parent company. Unilever has been very good about keeping its ownership quiet so Ben and Jerry’s continues to appear to be the quirky Vermont startup from years past. They do seem to leave it mostly alone, so it is more than just a facade. Which makes it 253 years old. Or about as old as some of the leftovers in my dad’s refrigerator. 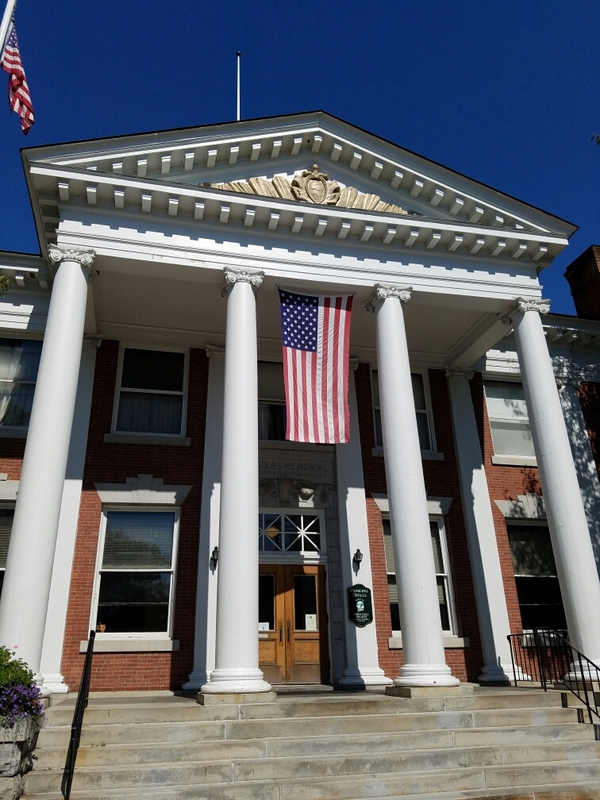 Like many New England towns, its economic base has shifted several times, from agriculture to light manufacturing to tourism. Today, Stowe is mostly known as a ski town although outdoor events take place year round. The population of approximately 4,400 people swells during peaks in tourist season and shrinks again during the off-season. I think we were in a slow time which is rapidly approaching a peak (leaf peeping). 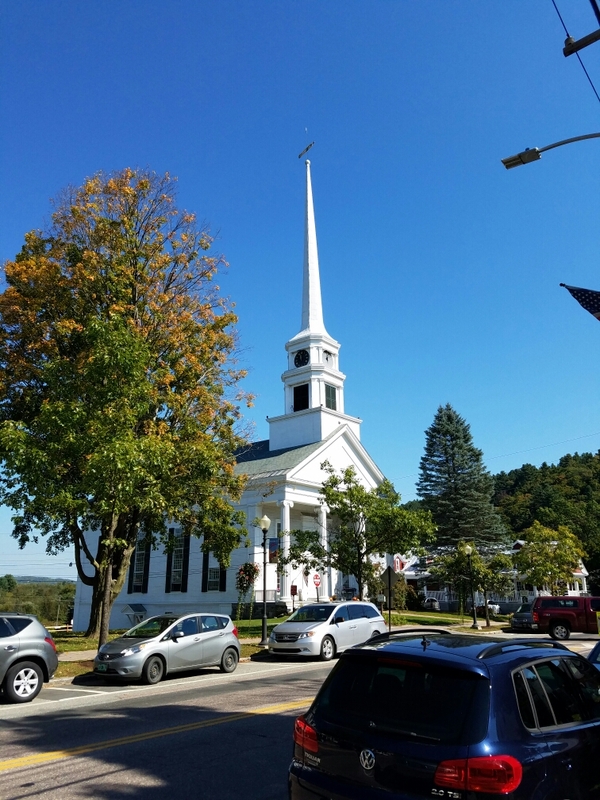 Downtown Stowe is home to more classic New England style buildings including this church with an absolutely epic spire. If I was a building, I would want an epic spire, I can tell you that. City hall is very impressive. Its also the court house. There is limited shopping in Stowe, and most of what is there is targeted at tourists. 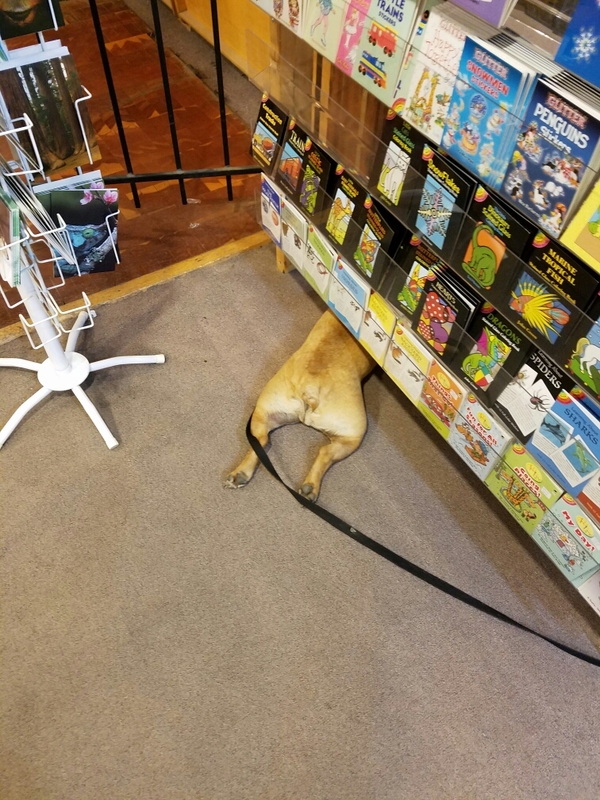 One particularly impressive bookshop was open, and we saw a particularly impressive dog sprawled out halfway under a display case full of cards and coloring books. It was so funny I had to take a photo! Where is the other half of this dog? 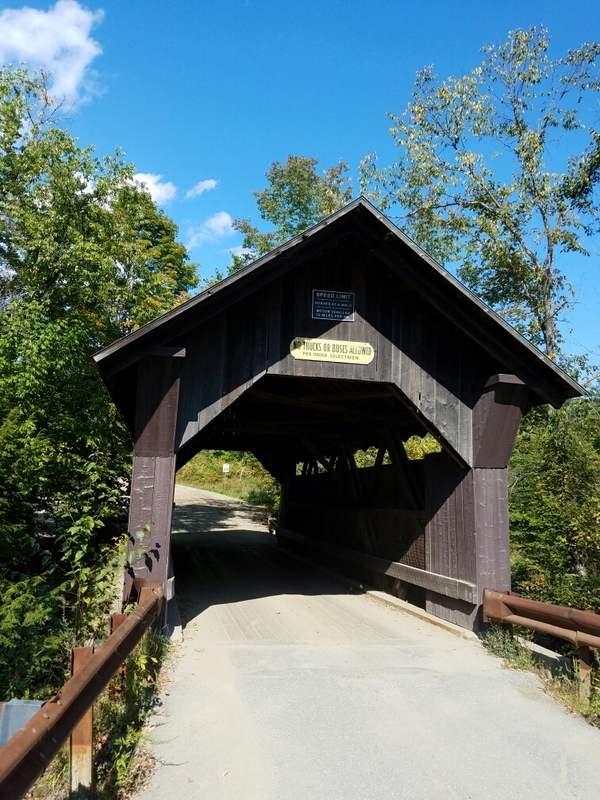 We drove out of town a few miles down a dirt road to see the Gold Brook Covered bridge. Bridges are covered to both protect the wood structure from damage as well as to prevent skittish horses from jumping over the edge. 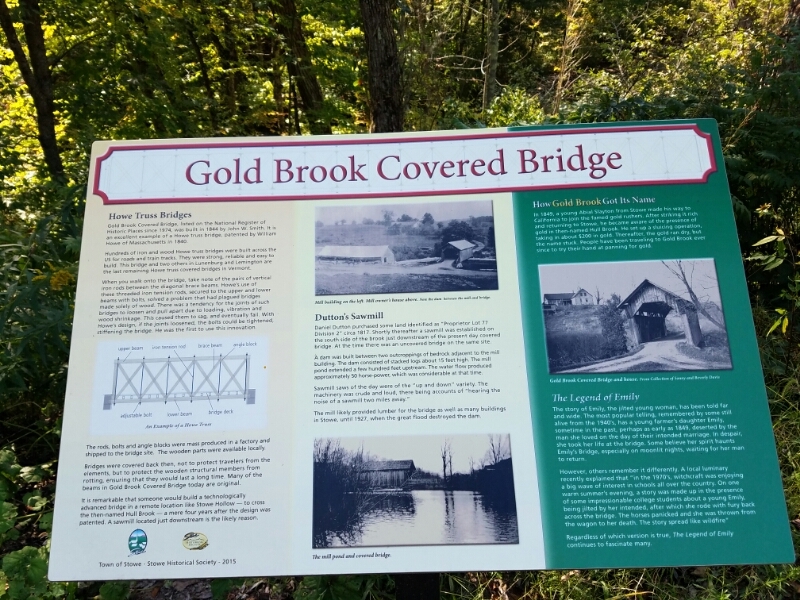 Gold Brook covered bridge is interesting in that it was one of the first to use a new patented system incorporating iron rods in the structure. These iron rods served to dramatically strengthen the wooden frame particularly as the bridge aged. It was built in 1844, almost 175 years ago. It looks like it will last another 175. The claim to fame of this bridge isn’t its history. Or its iron rods. Instead, it is purportedly HAUNTED. It is also known as Emily’s bridge for the ghost of a girl/woman named Emily who reportedly haunts the bridge. Many people crossing the bridge in the late evening hours report ominous and terrifying encounters with an invisible spirit that scratches vehicles (and people), unleashes bloodcurdling screams and other loud noises likes ropes tightening, and even bangs on the doors and roofs of cars. Few people will cross the bridge on foot after the sun goes down, and many of those who park on the bridge in the evenings have come to quickly regret their decision. Multiple stories attest to the fate of “Emily. ” One version has Emily as a young and homely woman pregnant by her lover. Both families demanded the two marry but the man chose to commit suicide rather than marry the unattractive Emily. She gave birth to twins and then hung herself from the bridge. Another version has her meeting her lover at the bridge so they could elope. The lover fails to appear and the distraught girl hangs herself from the rafters. Yet another version has Emily thrown from the bridge by a spooked horse on the way to her wedding and perished. During the daylight, Emily’s Bridge looks perfectly normal and even charming. We walked across several times and lingered (not knowing the paranormal backstory). Neither of us felt the least bit creeped out and nothing happened. Still, I don’t think I’ll be going back tonight and parking on the bridge. 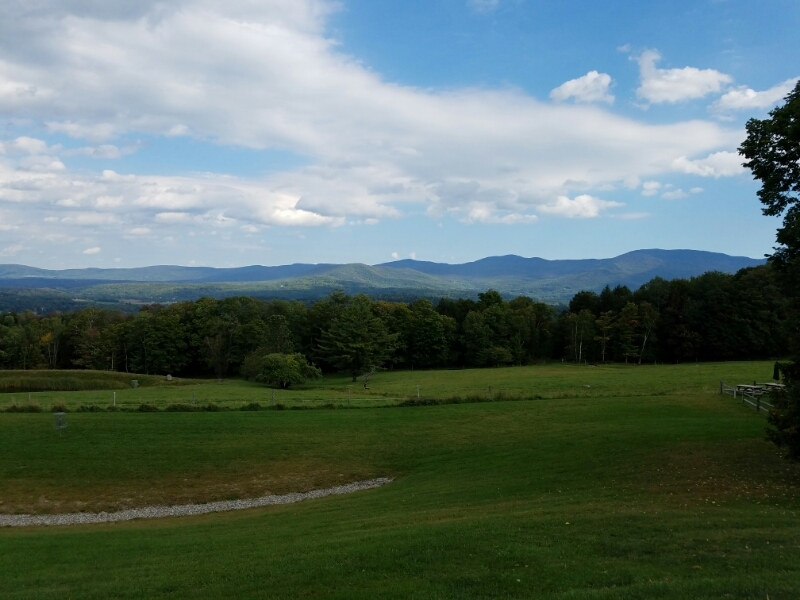 This part of Vermont is a mix of wide valleys and rolling mountains. It is home to many farms and dairies. 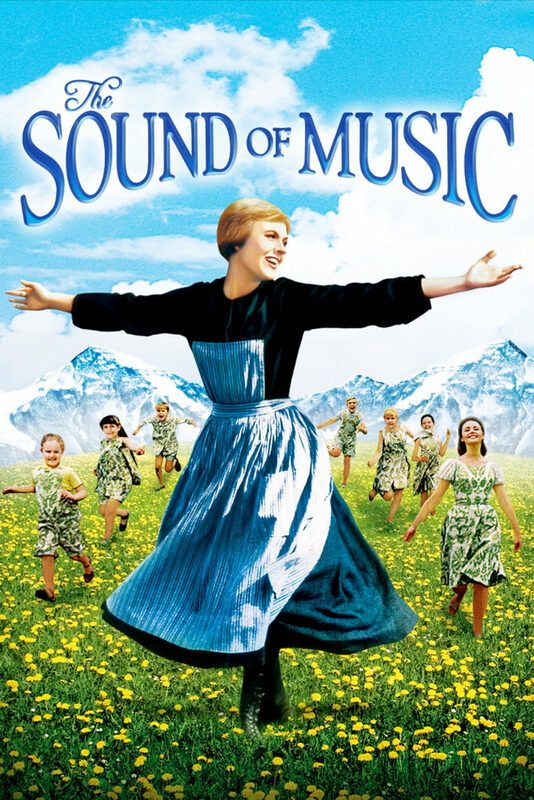 The Von Trapps settled in Vermont just outside Stowe which was so like their native Austria. They eventually built a lodge which has grown into a 4-star hotel. To be honest, while the hotel is cool looking from the outside and very Bavarian in appearance, there is absolutely no reason for you to go. You have about as much chance of seeing Emily on the bridge as you do finding something fun at the Trapp Lodge. It is just a hotel, with nothing in particular for tourists to do. Even the lobby is tiny – smaller than most Ramada Inns – with only a small sign explaining the historical significance. That doesn’t stop tourists from showing up in droves. Several tour buses were parked near the main hotel and an army of “mature” travelers with huge cameras were wandering around aimlessly trying to figure out what they should be doing. Just like we were. I wish the guidebooks said “don’t bother coming here, even if the history is cool or you liked the musical.” But they don’t. I will say the views across the Stowe valley were impressive. You can see them there just beyond the carpark. It kind of reminded me of Windermere in Lake Country in the UK. I’ve never been to Austria or I’m sure I would tell you it reminded me of Austria. 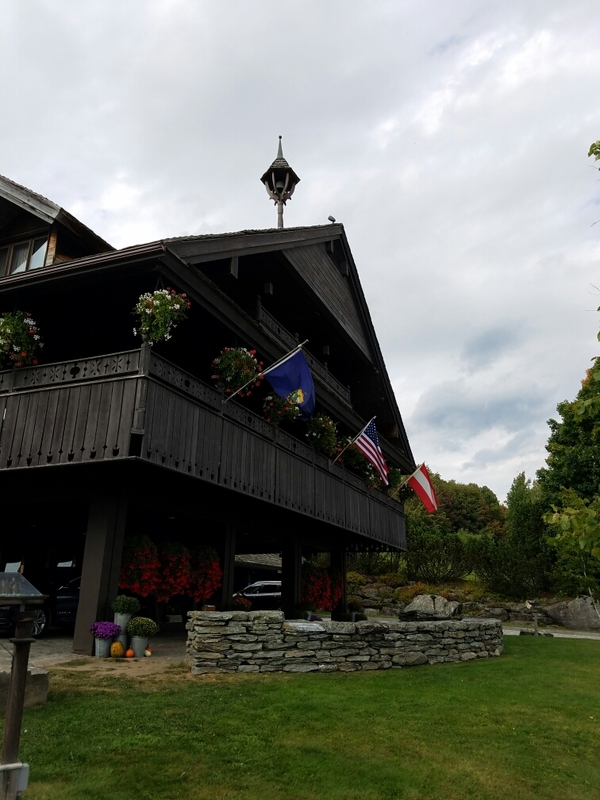 In any event, take a look at this photo and then skip the Trapp Family Lodge the next time you roll through Stowe. I’m glad we saw Stowe, but I can easily say that our trip to Vermont would have been just as good without a stop here. There isn’t much local architecture to make the trip worthwhile, virtually all the shopping is straight out of “taking money from tourists 101,” and there aren’t any world class restaurants that we saw. Sure, there are some local artisans but even those were pretty limited in appeal. If you are short on time and have to choose between Stowe and Montpelier, go for Montpelier. Next Next post: Factory tours = perfect romantic date? Teddy bears, chocolate, and wine.